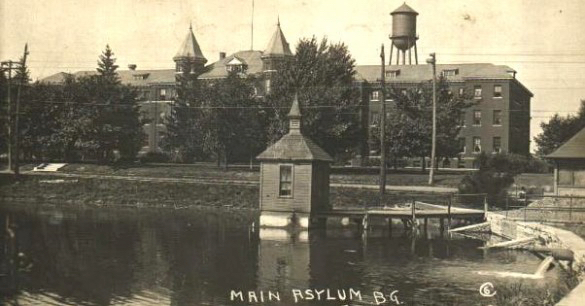 For $1.5 million, you can be the proud new owner of Westland, Michigan's Eloise Complex, a building that started in 1839 as a poorhouse and has served as a tuberculosis ward and insane asylum before closing in 1984. During the Great Depression, it had as many as 10,000 residents. Oh, did I mention that it's haunted? The main five-story building is 150,000 square feet wile the site contains a 19th century fire station, decommissioned power plant, and two maintenance building. Bonus, it backs up to an eighteen hole championship golf course! Here's the real estate listing.